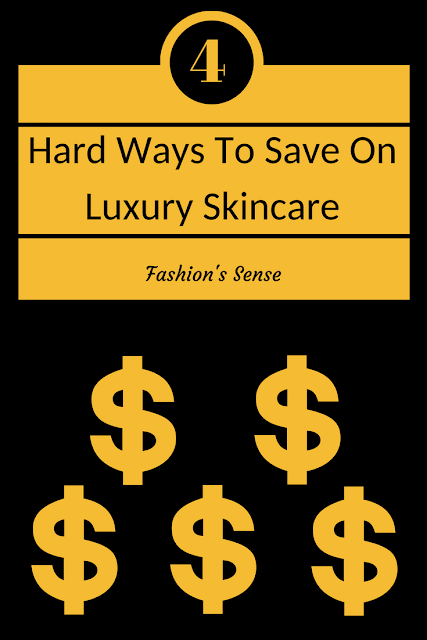 This is the final post for my luxury skincare for less series. I saved the hardest and most time-consuming tips for last. I did this because let's face it, most of us have little time to even spar to go shopping in-store or online. So we need to utilize quick ways to save money. However, if you truly want to increase your savings and even end up not coming directly out of pocket for luxury purchase, then you need to put in some work. If you don't have the time then stop right here and review the other three posts in this series. If you do have the time and are not afraid to put in work then read on my lovelies. For the purpose of this post, the term "couponing" also includes discount codes. You can easily find paper coupons in weekly circulars or even coupon sites where you print the coupons out. You can also collect "members only" coupons from stores that have a rewards program. If you look online or install the store's app on your smartphone or tablet you can click on different coupons and they will be added to your rewards card. Also, some stores email you or snail mail exclusive coupons for their rewards program members. Also if you use rebate programs like Ebates, these programs will search for different discount codes you can use at check out. Add your couponing efforts plus your rewards programs points and you often end up not coming out of pocket for your purchase both online and in-store. I know during the holidays and birthdays some of us receive gift cards and if they are debit cards or for stores we love to shop at they are great! However, you don't need to wait for your birthday or the holidays to get gift cards. You can get them by taking some of your free time to give stores, magazines, and sites like Swagbucks your opinions via reviews and surveys. 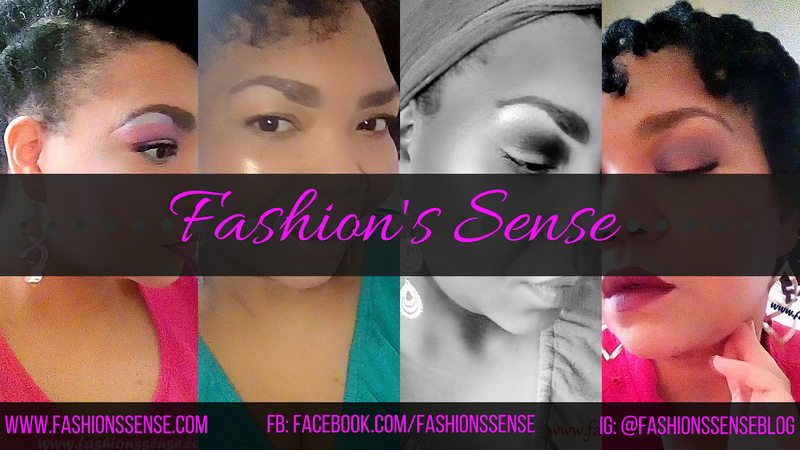 If you register with fashion and beauty magazines and are active with commenting on articles and their social media accounts you can oftentimes be invited to join consumer panels where you fill out surveys and you can win prizes sometimes. 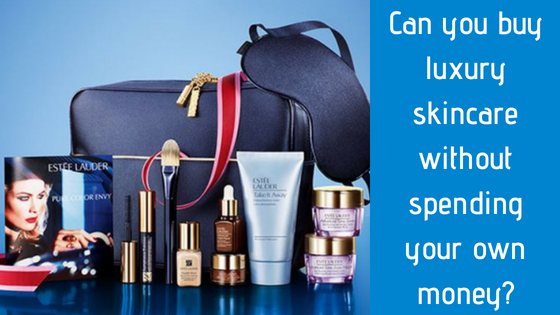 I've won products, beauty box subscriptions, and even gift cards to high-end department stores like Saks Fifth Avenue. Websites like Swagbucks and MyPoints let you earn points via using their search engines, participating in events they hold, shopping using their referral link, and taking surveys. Once you accumulate a certain amount of points you can redeem them for gift cards. Each program has different point tiers and rules for redemption so make sure you know the requirements for each one. 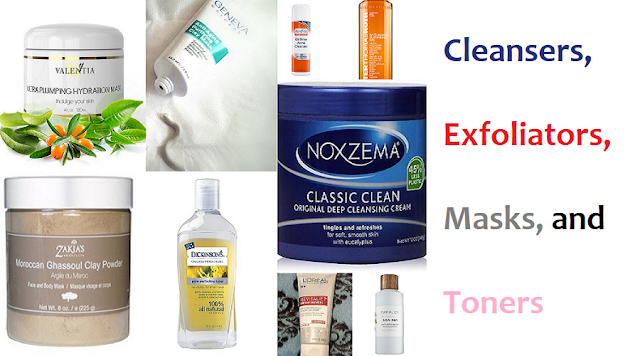 There are review websites that work with luxury brands and receive products to give out to members to use and review. These sites can be the luck of the draw. A lot of it depends on your social influence and how active you are on the website. The website relies on active users to show these brands that they have a strong following and can provide them the service of building more brand recognition and increasing their customer base. Sites like Influenster, Crowdtap, and others like them rely on your participation and may reward you with free products. There is no guarantee you will receive products or get into the luxury and prestige products these companies send out. These sites are not obligated to include you in any of their campaigns. I do kind of feel there is a bit of a bait and switch with these programs as they do talk up receiving free merchandise and leave the no obligation and possible criteria in the fine print or hidden in the FAQ section of their sites. This requires the most work out of all of these tips. I recommend this less than joining review sites because it can be mentally and emotionally taxing. Being an influencer relies predominately on the number of followers you have on social media. I am an influencer, however, my follower count is on the low end. What I have going for me is the fact that I do have engagement on my posts and I offer information rather than just showing pretty pics. I am finally at a place where I am okay with that. However, if research and writing are not your strong points then you are going to be a slave to providing striking visuals and being likable. Honestly, being likable is not something you can easily measure. As much as people say there is a formula for being popular on social media, there truly isn't. People have spent a lot of money buying followers, buying "ad space" in posts on popular channels and still barely make it past 5k followers. Now, 5k sounds like a lot of followers. Unfortunately, at bare minimum, you need 10k for even drugstore brands to pay attention to you and send you PR. The follower count criteria raises with the prestige of the brand. If you are lucky, you can end up going viral with a post and keep reproducing the same kind of post over and over to build your followers to where brands like Clinique, Estee Lauder, Lancome, etc take notice of you. You're probably worn out now after reading about how much time and effort you need to put in for these methods to work. If you are dedicated, you can make the most of the work to your benefit. If you are lucky, you can make them all work. None of them come easy. Do any of you lovelies use any or all of these methods to cut your luxury skincare costs?